This violin bridge is suitable for most 1/8 violins and provides the perfect replacement for a lost or damaged violin bridge. 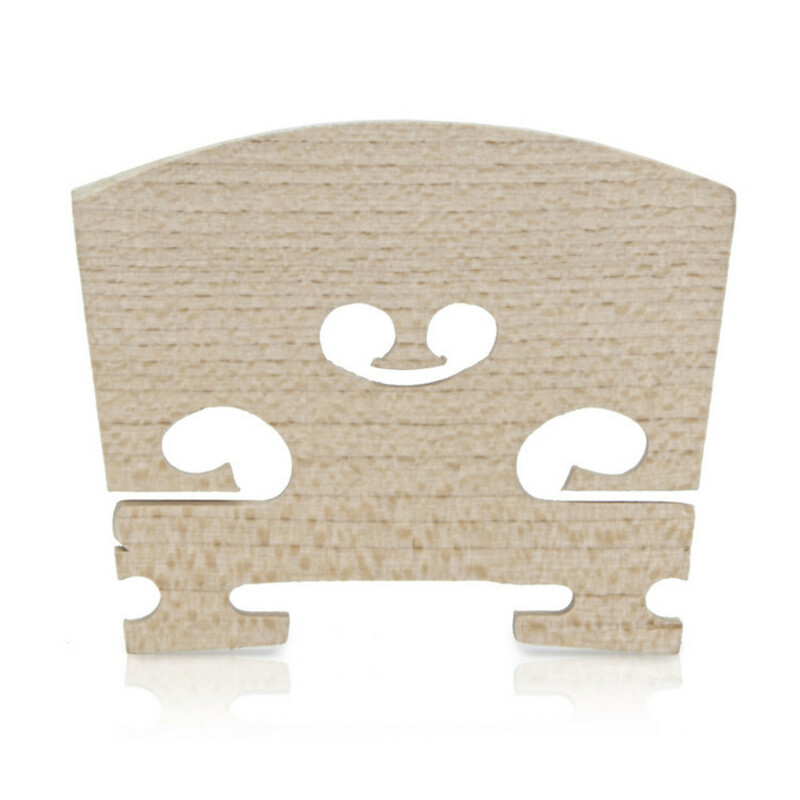 This uncut bridge can be filed down in to the violin's specifications to give a precise and comfortable action. Made of high quality solid Maple, this bridge is both sturdy and creates a perfect resonance from the strings through to the body of the instrument.